After unpacking and spending a week madly catching up on the gardening and preserving, I’m going through photos of our amazing holiday adventure. We lived in this tent for most of three weeks. Mr. 16 had his own personal tent since he is too tall to fit in with the rest of us. In total we drove 5650 km which included the journey from eastern Ontario to Manitoba and back as well as many short trips in Manitoba. We spent many happy hours connecting with our extended families at campgrounds, beaches, and homes. We camped in some back yards. My parents’ flower gardens are amazing. We spent almost a week on the road, enjoying the shores of Lake Superior. At one campsite it was very cold (we could see our breath that evening), but four brave souls enjoyed the waves before the temperatures dipped too low. For many years I’ve said, “Some day we’ll camp at Kakabeka Falls.” Well, this year we did. Like Niagara Falls, these falls also produce hydro and therefore the water flow is greatly reduced. Even so the children told me they preferred Kakabeka Falls to Niagara Falls. They are certainly much, much higher (the photo doesn’t do them justice at all) and much less commercialized. The very last evening we camped on the shores of Lake Superior again, at Rainbow Falls Provincial Park. These falls were very far away and we had no time to see them, but the children were enthralled by the huge slippery rocks lining the shore. And I found this scene. We had a wonderful trip. Our hearts and minds are filled with happy memories of being together (sometimes in very close quarters), and of many wonderful relatives, places, and events. What a blessing this holiday was! 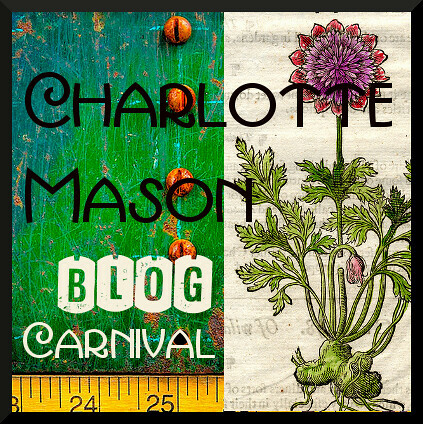 This post is part of The Christian Home blog carnival. 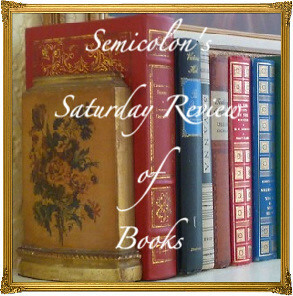 Posted in: God's Wonderful World, Holiday Highlights, Outings. Wow! You’re back. And it sounds like you’ve had a wonderful time. Gorgeous pictures, esp. the last one. Amazing! Wow. Those pictures are great! I am stopping by from the Legacy of Home. The waterfall was amazing and the flowers were so beautiful! Thanks for sharing. Hooray! So glad you are back. Love all the pictures. I’d really like to go in your footsteps one day. I am a Great Lake gal, myself. Thanks, ladies. It’s good to be back, even though it was great to be away. Sounds like you had a wonderful time. Great photos.